The Bentley Datacentre will be bought by telecommunications infrastructure company, Vocus Communications, for $11.7 million. The transaction will be funded from existing cash resources, with $10.7m to be paid at completion, and the remaining $1m deferred 12 months. The decision to sell is part of ASG's 'New World' strategy; this is despite the company maintaining it was a "performing" facility in that it did not deliver a financial loss. ASG has reported that as a result of the sale it forecasts a net debt target of less than $10m to be achieved for fiscal 2015. ASG head of strategy, Gerald Strautins, told ARN, "When we looked to transform the business 18 months ago in line with what we beleived was going to happen within the broader ICT market, we made a conscious decision that we didn't actually need assets to provide services." "We tell our customers that they do not need to make capital expenditure (capex) investments into physical infrastructure. We are adopting that as our own strategy," he said. ASG will remain a tenant of the facility as a provider of ongoing hosting services to managed services clients, with Vocus to become a preferred supplier to ASG for telco services across the Group. It will also continue to run its operations centre on the first level of the datacentre. The partnership adds to ASG's existing datacentre relationships with both NextDC and Amazon; ASG is a tenant of both providers in Australia. Vocus chief executive officer (CEO), James Spenceley, told ARN that as part of the deal, the infrastructure provider will inherit “most hosted client and managed service client contracts directly,” but did not comment on the number of customers it is onboarding. Vocus expects the datacentre to generate annualised earnings before interest, tax, depreciation and amortisation of about $2m, and to be earnings per share (EPC) accretive in the first year. The Bentley datacentre is located about 4km from Vocus’ existing datacentre in Perth CBD. The purchase resembles an expansion play which will provideVocus with additional rack space and scalability in Perth as its first facility in the city nears capacity. 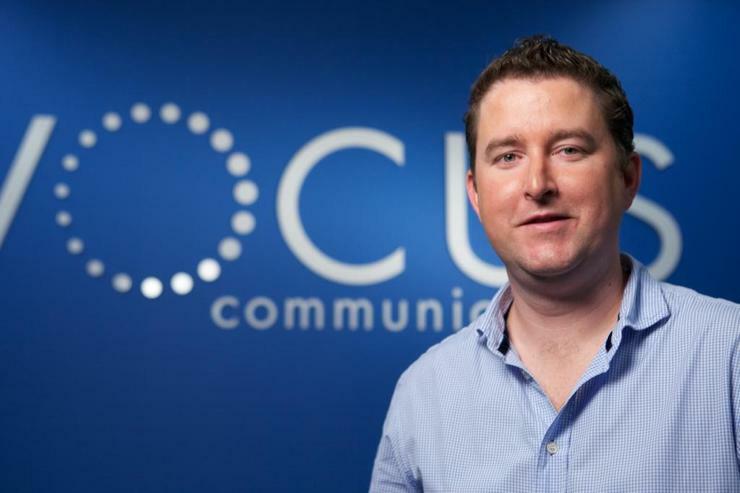 He claims it will also make Vocus a one-stop shop for telecommunications partners (including Internet services providers) as well as resellers.